If you have been following my Twitter you know that I am feeling this C.d. 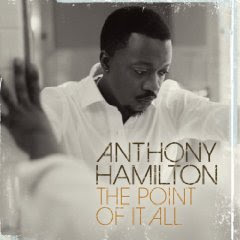 The Point of it All by Anthony Hamilton. It hit stores today 12/16/08, I have the player loaded if you want to preview it. If you like be sure to hit Amazon or your local music spot and support good music.